Database icons. 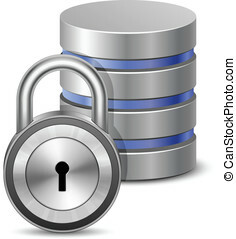 Database vector icon. vector illustration. Flat database icons on rounded square color backgrounds.